Infrastructural works on Strait Street will commence on Monday 25th May 2015. 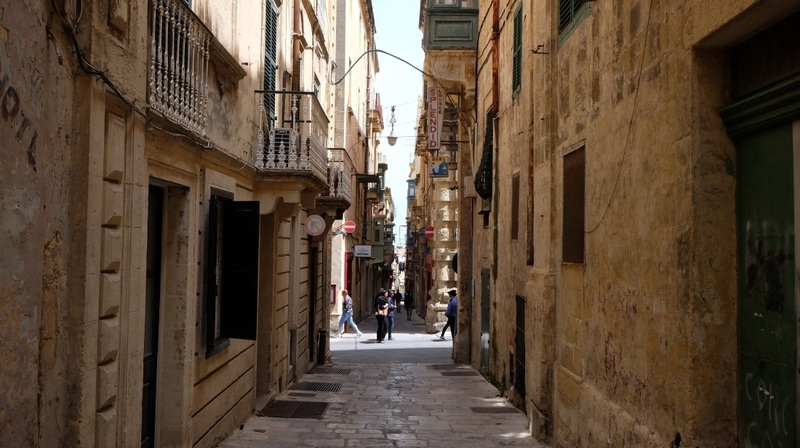 The Valletta 2018 Foundation is overseeing the cultural aspect of the street's regeneration. Following the Valletta 2018 Foundation’s announcement of the Artistic Director for Strait Street, infrastructural works on the street will commence this Monday 25th May 2015. The regeneration of Strait Street is being done in collaboration with the Principal Permanent Secretary, the Rehabilitation Projects Office and Transport Malta, while the Valletta 2018 Foundation will be handling the cultural aspect of the project. Last Tuesday, Minister for Transport and Infrastructure Joe Mizzi said that this project is part of the Government’s vision to restore and regenerate the architectural jewels of our country. The aim of this project is to transform this part of Valletta into a more attractive place, both for the entertainment industry and Valletta residents who would benefit from a quality environment. The works that will carried out on Monday include new water and electricity services, restoration of pavements, a new electricity system, as well as the restoration of old signs. The second phase of the project includes the design of street furniture to complement Strait Street’s cultural aspect. The Rehabilitation Projects Office, together with MEPA, have created guidelines to ensure a balance between commercial use and the public use for the street. These guidelines also protect the street’s aesthetic. Architect Mireille Fsadni from the Rehabilitation Projects Office outlined the phases in which work will be divided, with the first phase including the removal of the paving from the steps which are located on the corner with South Street for services to be carried out. She said that every stone will be numbered so that they will be placed in their original place when works are completed.